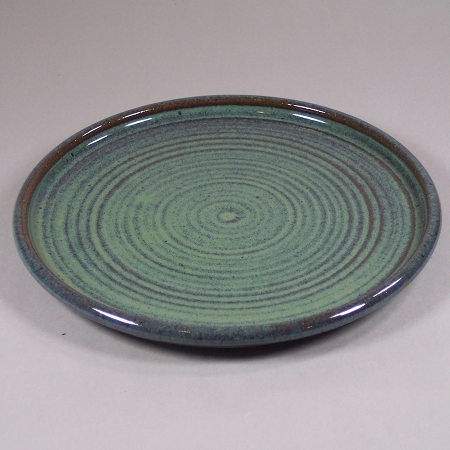 These hand thrown pottery lunch plates are approximately 7.5 inches in diameter. 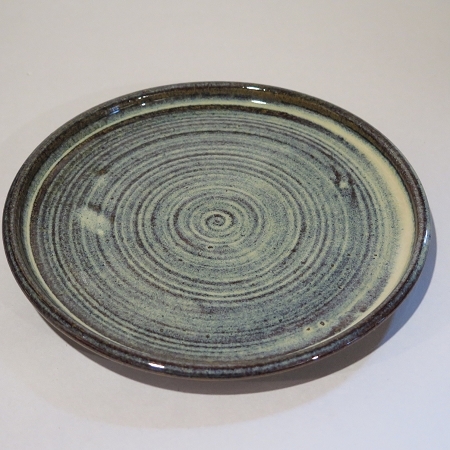 Each of these handmade stoneware lunch plates are individually hand thrown and unique in size and shape. 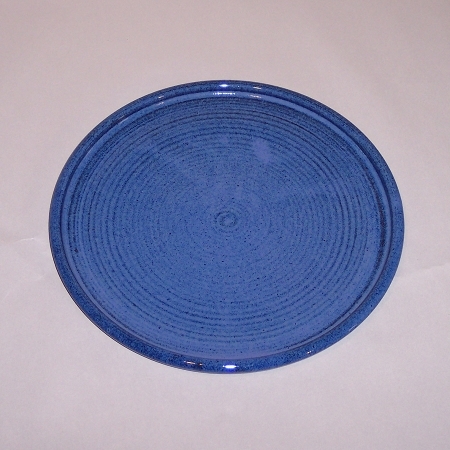 Therefore, the lunch plates you receive will not be exactly like the ones you see. This handmade dinnerware is generally made to order, although sometimes there are plates in stock. Plate orders are currently running 6-8 weeks behind. These hand thrown plates can not go in the oven.